But, this article will be a little more focused and quick to the point. I have a folder which has seven subfolders. 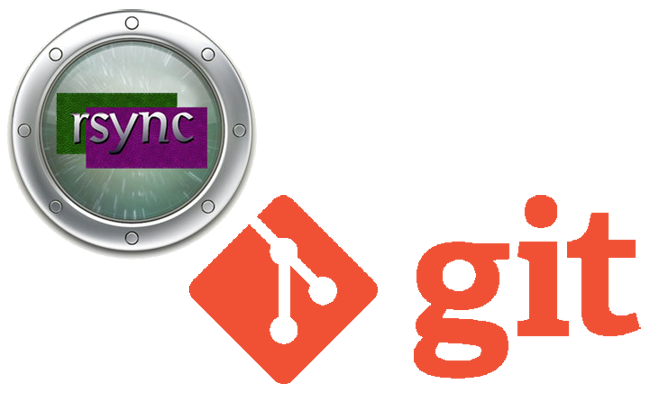 I do not want to track any file with git, but I do want to have easy access to rsync each folder to other computers. Each individual folder will have its own rsync script that can retrieve its contents remotely. I will use git to make a repository that only contains scripts and the seven folders. This will find all folders with a maxdepth of 1, ignore the .git folder, and place the .rsync-not-git.sh script in each folder. It will then replace the XXXXX with the folder name.